Travel writing may often entertain and sometimes astonish, but seldom does it take the reader past a constellation of anecdotal experiences into the true essence of a place beyond all preconception. Jason Elliot’s Mirrors of the Unseen: Journeys in Iran takes aim at the blunting assumptions and false perceptions of this little understood country, slipping past the usual suspects of our myopic obsession with the Islamic Republic – mullahs, ayatollahs, and their agitated underlings – and into the other rarified Iran, which almost never sees the light of day in the mainstream media. Coming several years after his New York Times’ bestselling travelogue An Unexpected Light about his journeys in Afghanistan, Elliot’s second book seamlessly collates a series of trips to Iran made over a period of three years and which follows faintly in the footsteps of Robert Byron’s 1930s travel classic, The Road to Oxiana. Using the congested megalopolis of Tehran as an embarkation point and periodic way-station, Elliot goes forth in all directions to uncover a complex mosaic of landscapes, characters and architecture that underscores Iran’s palpable soul. Elliot’s travelogue however goes further than Byron’s in its intent to uncover a hidden world so vastly different from that which most people think they can see: both in the concealed reality of a country and its people, and in its heritage of art and architecture. At every step of his journey Elliot is confronted by situations and experiences that shatter his own admitted preconceptions of Iranian life and culture. Elliot’s expectations of a trip plagued by hostility and imminent threat are again and again dispelled by the openness, hospitality, and humour of his forthcoming and generous hosts. Reader’s expecting a travelogue peppered with the grating disruptions of government minders and suspicious locals will find instead an account of a journey as free and unopposed as any imaginable. Elliot finds that he has unfettered access to the remotest corners of the country. At every turn of the page, the anticipated barbarisms of a country thought to be foaming at the mouth give way to moments of normality, even civility: an Iranian Interior Ministry official repeatedly telling an incredulous Elliot that he is free to travel anywhere in Iran that he wants; the wife of a friend taking Elliot on a car-tour of the capital; travels on horseback through forested Elburz mountain villages where people live simple and idyllic lives; a martyrdom celebration in Kashan which is peaceful and friendly and free of self-immolation. Here is the Iran that constantly flies beneath the radar of the foreign correspondents and policy analysts. Elliot pulls aside the curtain to show the Wizard in all of his benevolent glory. More than highlighting our own misperceptions through his personal encounters with everyday Iranians, Elliot embarks on a journey-within-a-journey to expose and unlock one of the least appreciated of Iran’s contributions to human thought and expression – it’s heritage of Islamic art and architecture. Here Elliot continues the work begun, but left unfinished, by Byron. According to Elliot, Islamic art has been misunderstood and misconstrued by western academics and historians. The flowery motifs, abstract geometry and ornate calligraphy which typify the interior and exterior designs of many of Iran’s historical and religious buildings – such as those at Isfahan, Shiraz, Kerman and Mashhad – are considered by the West to be, at best, aesthetically appealing expressions of exoticism devoid of any real meaning or symbolism. For the academic who can only see through academic eyes, it is an aesthetic that reflected once former religious and political mores, and which was designed to be pretty and clever – but nothing more. Elliot suggests on the contrary that much Islamic art was designed to express a hidden reality, an ineffable cosmic order. 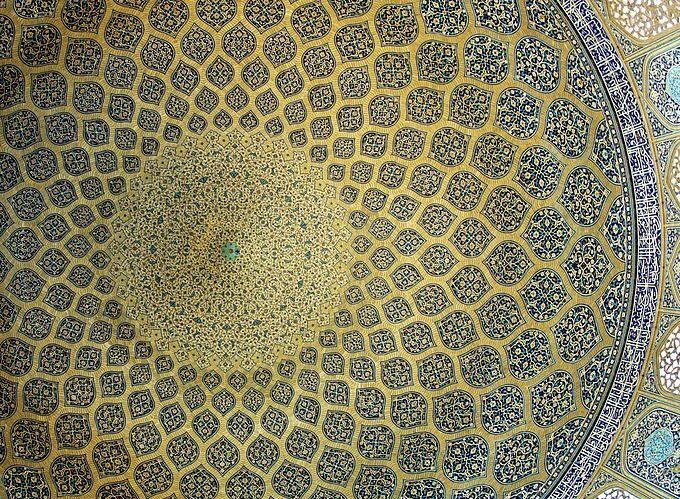 The perfection of symmetry, rhythm and beauty seen in much of Iranian architecture was intended in part to act upon the human mind, guiding the observer’s perception non-linearly and non-rationally towards the divine – a destination where neither logic nor reason may arrive on its own. 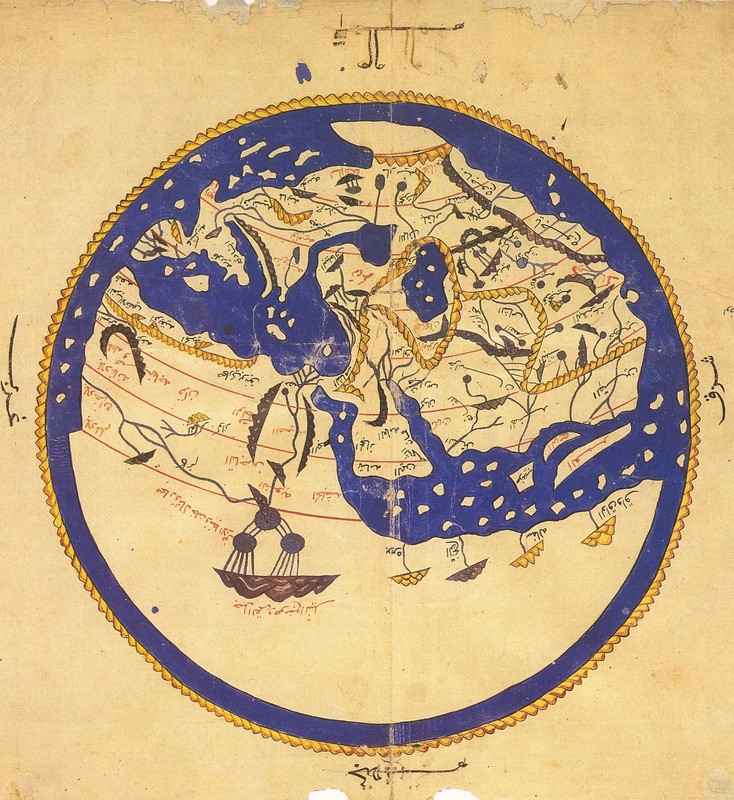 Islamic art, the author suggests, should be seen as the earthly manifestation, the terrestrial mirror-image, of the unseen world of the beyond. And hence we have the title of Elliot’s book. Much like the culture he is describing, Elliot’s travelogue is both subtle and powerful. 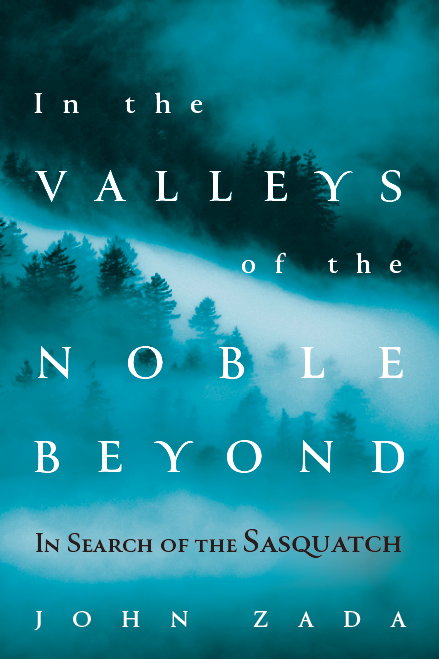 His prose is magnificent and human, flowing with candor and humility. He includes just the right mix of politics and history, anecdote and personal musings to keep the narrative constantly fresh and moving. Intensity of experience is interspersed with the periodic comic relief of cab drivers and hotel owners pitting their wits against Elliot in their attempts to constantly overcharge him. And despite the generally positive take on Iranian society and culture, we are still reminded of the dark brooding forces of irrationality that lurk in the background, by way of a few marginal characters that cross Elliot’s path: including a thuggish cleric and his armed-to-the-teeth bodyguards at the horse races in Gombad-e-Qabus, and a brutish police checkpoint official who manhandles the author’s driver on a rural highway south of Isfahan. The lack of relevance that Elliot assigns these people is one of the true hallmarks of Mirrors of the Unseen. Pay them little heed, Elliot suggests. It is part of the implicit message directed towards western civilization, it’s policymakers and leaders, who, from their continued misperceptions seem to be plotting yet another course of confrontation with a country which they think they know by way of their convoluted imaginings. 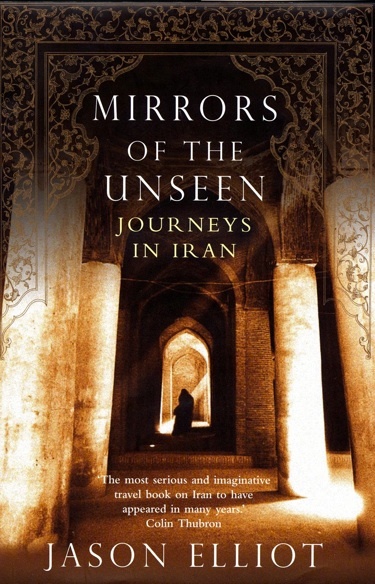 Mirrors of the Unseen: Journeys in Iran, By Jason Elliot 416 pages. Picador.